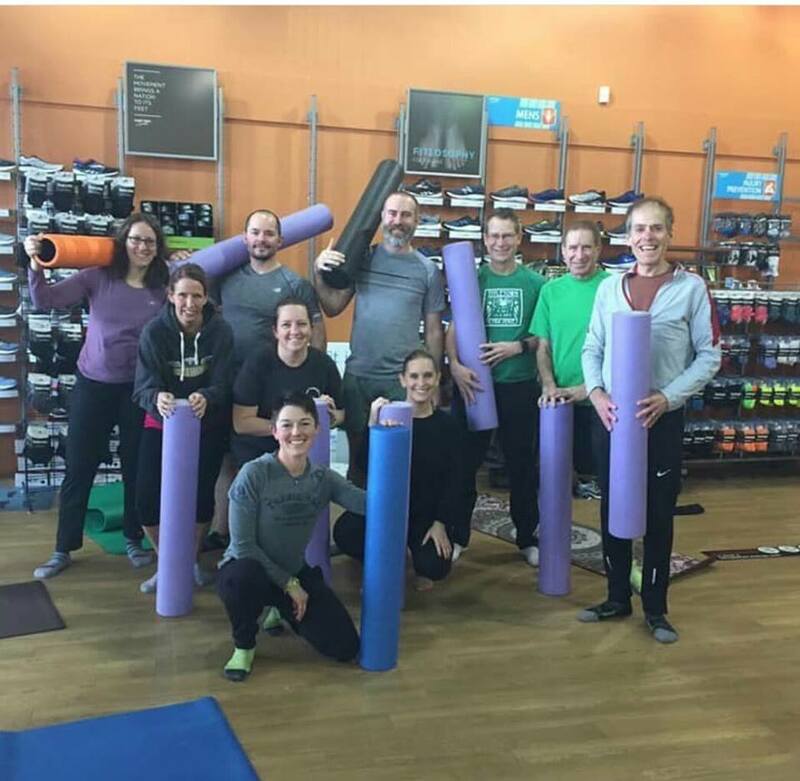 Work out the kinks and prepare for an amazing season with this foam rolling and stretching workshop created for endurance athletes or anyone who wants to learn how to better take care of their body. Runners, triathletes, cyclists, lifters, walkers, and weekend warriors--this class is for you!! All equipment will be provided but bring a yoga mat if you have one. Taught by certified personal trainer, endurance coach, ChiRunning instructor, life coach, and endurance athlete, Cassie Kottke. Owner of Stride MultiSport and Cassie Rae Coaching in Appleton, WI. Pre-registration is required. Spots are limited.